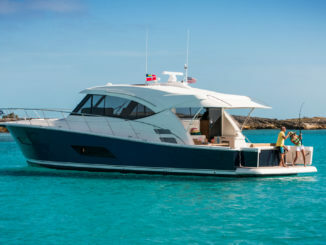 In 1997, a small group of industry veterans set out to build a boat brand focused on being the best built and never the largest. Those same founders and values are still the core of Bennington. They felt then, and still believe that when you do the right thing, everything else falls into place. Today, Bennington is family owned and operated with multiple generations of many families. 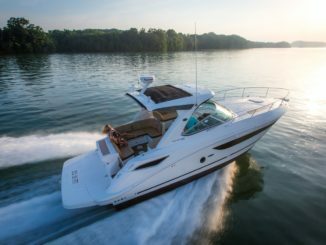 While other manufacturers screw their hulls together Bennington uses their exclusive THRU-BOLT™ technology on each and every hull. 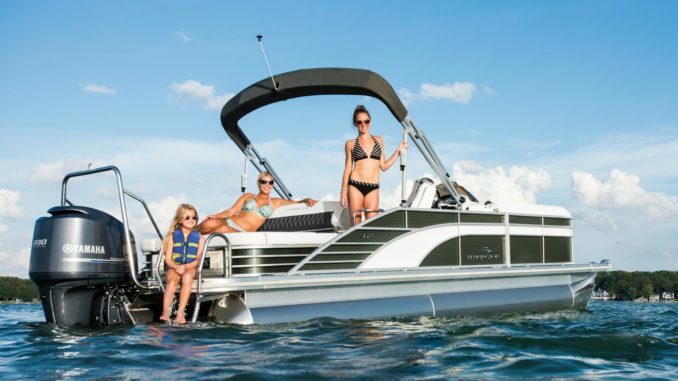 This system ensures far less flex, providing a stable ride for years of boating pleasure and safety. With a combined experience of over 100 years, the team lives by the philosophy of using the best materials and never cutting corners. They proudly stand behind each and every Bennington with their no hassle factory-backed 10-year bow-to-stern warranty while covering the deck and hull for a lifetime. 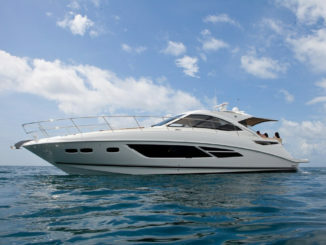 Bennington Marine is now owned by Polaris group but but the boats remain manufactured in Elkhart, Indiana.